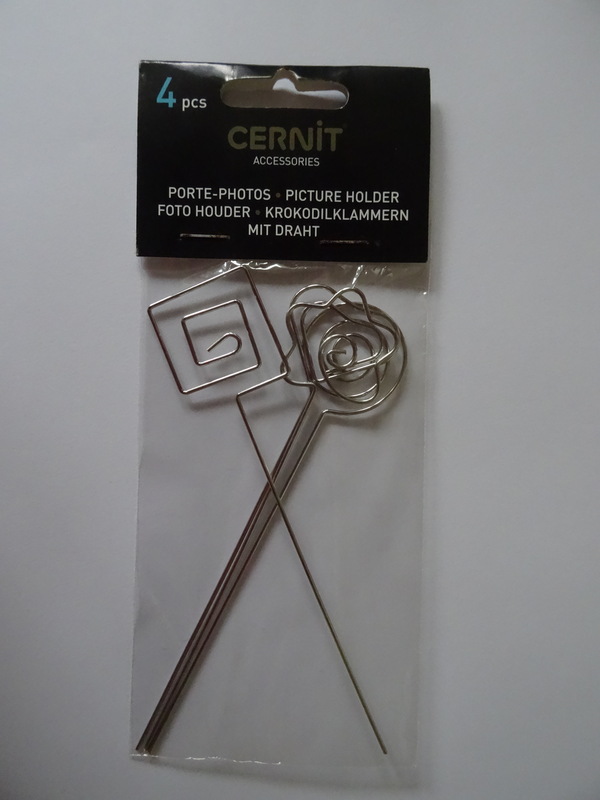 Cernit Photo holders are now available to buy on the clayground website. 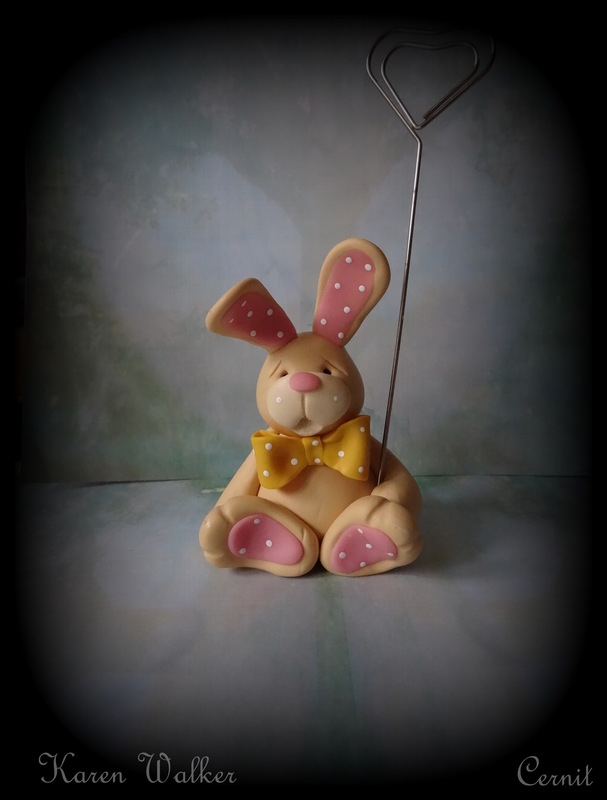 These holders would look great on your Easter table! 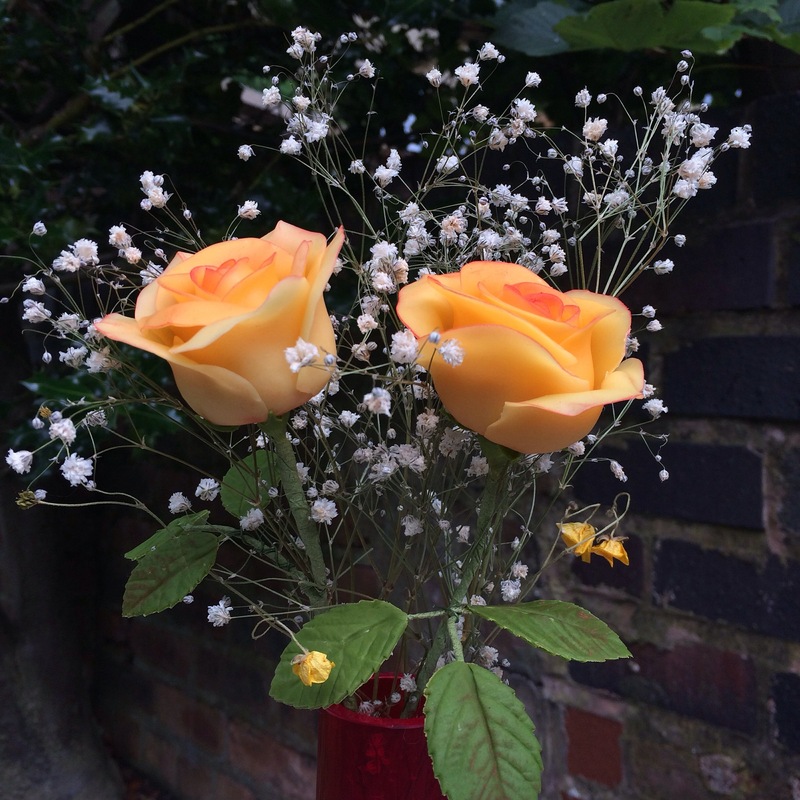 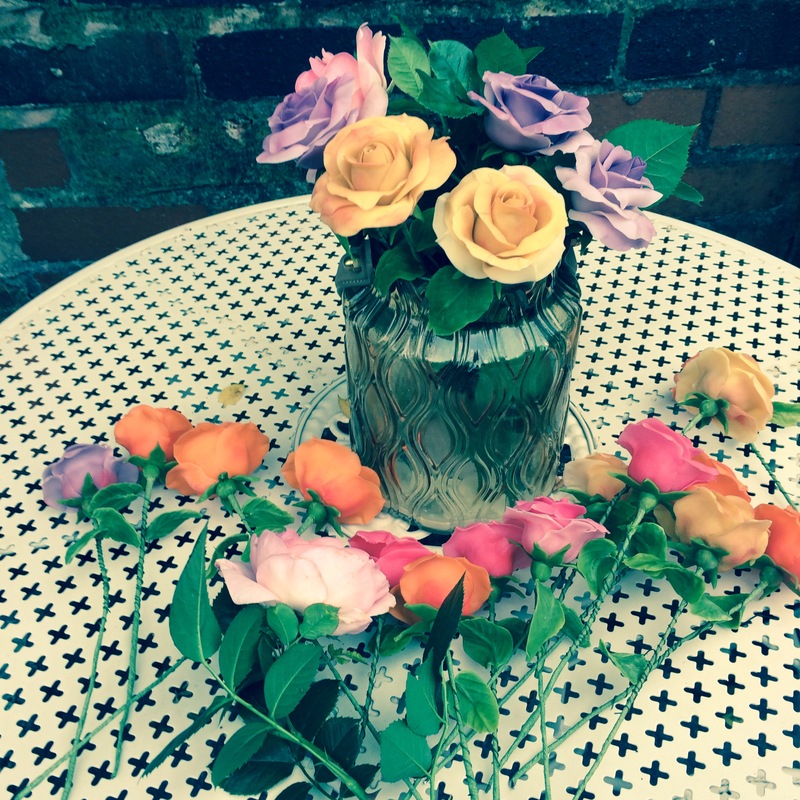 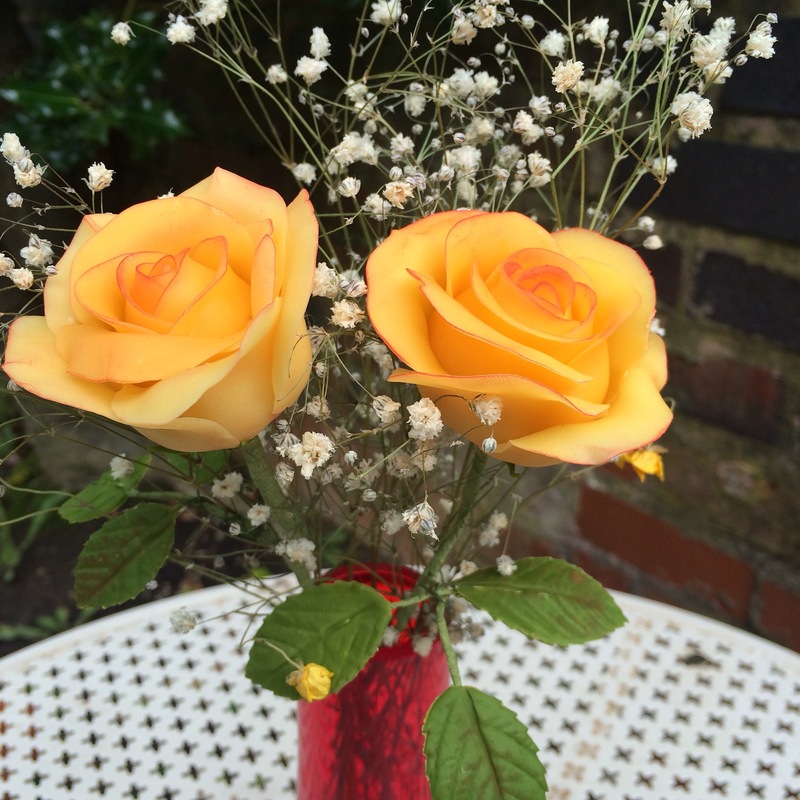 and are a great gift for your guests to take away! 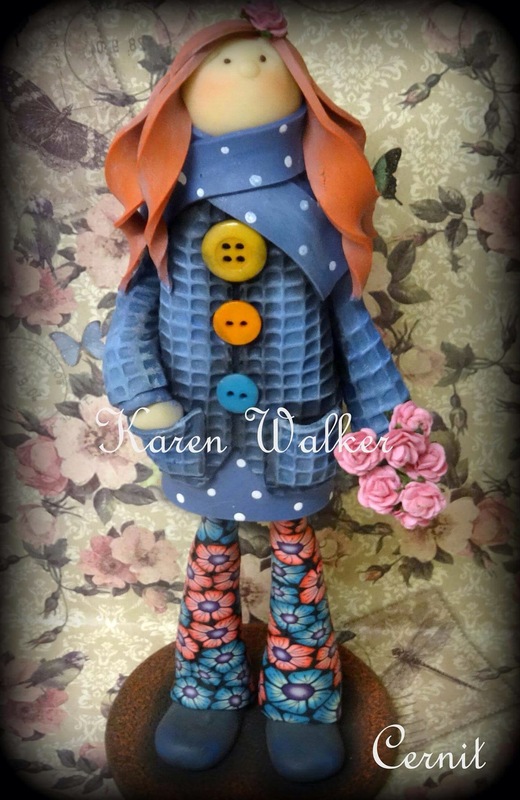 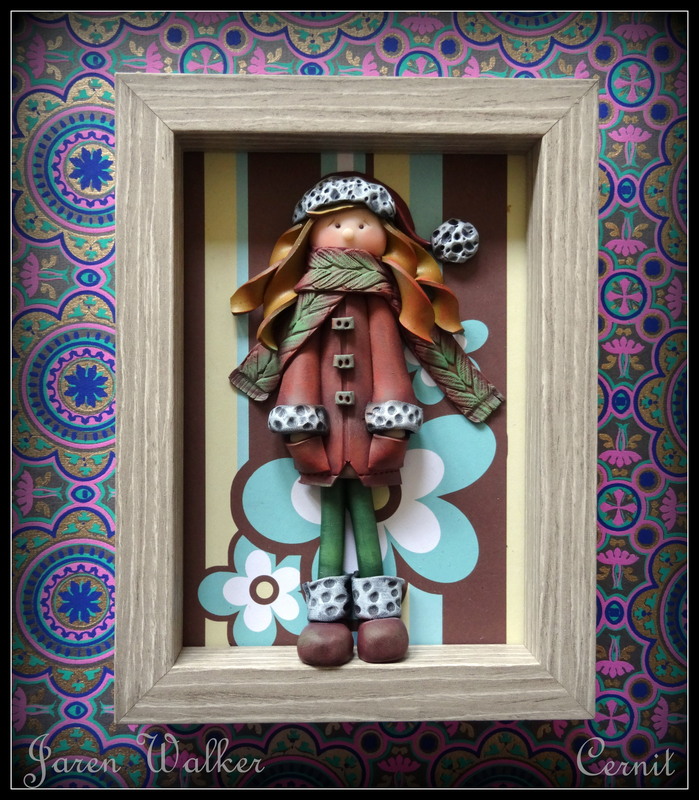 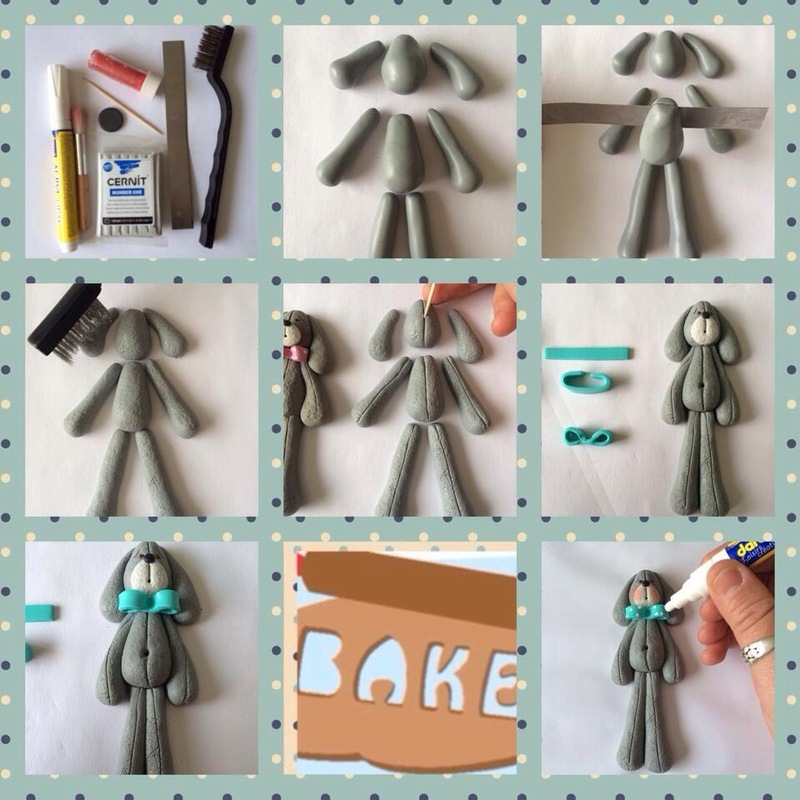 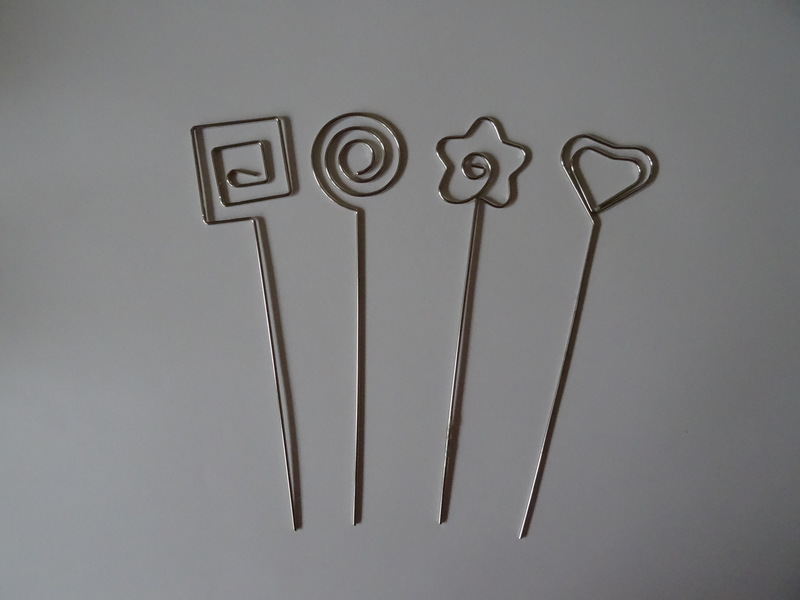 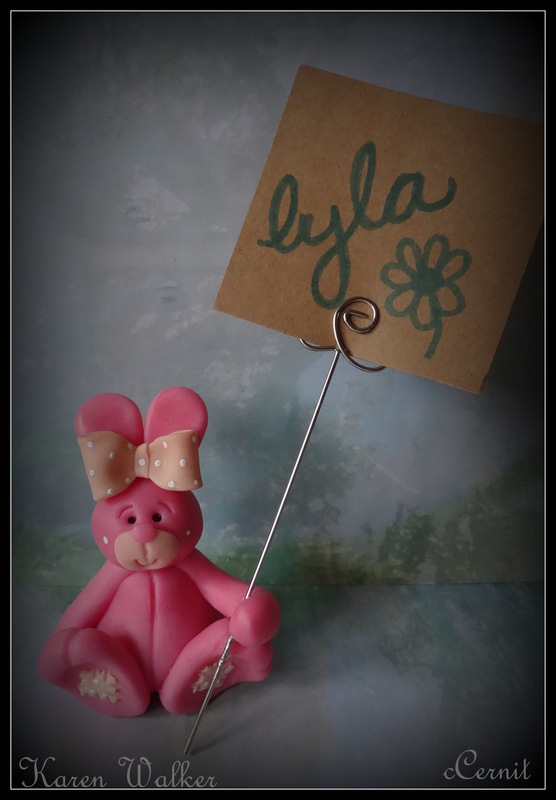 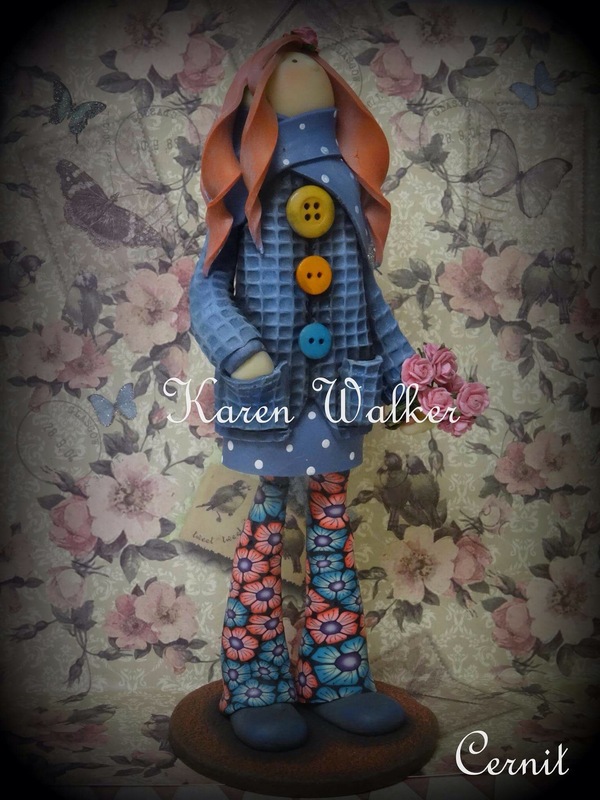 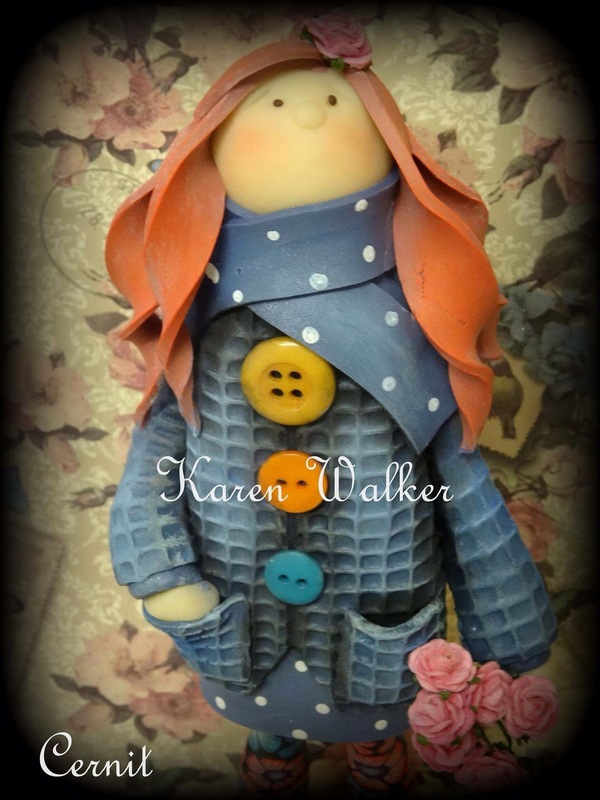 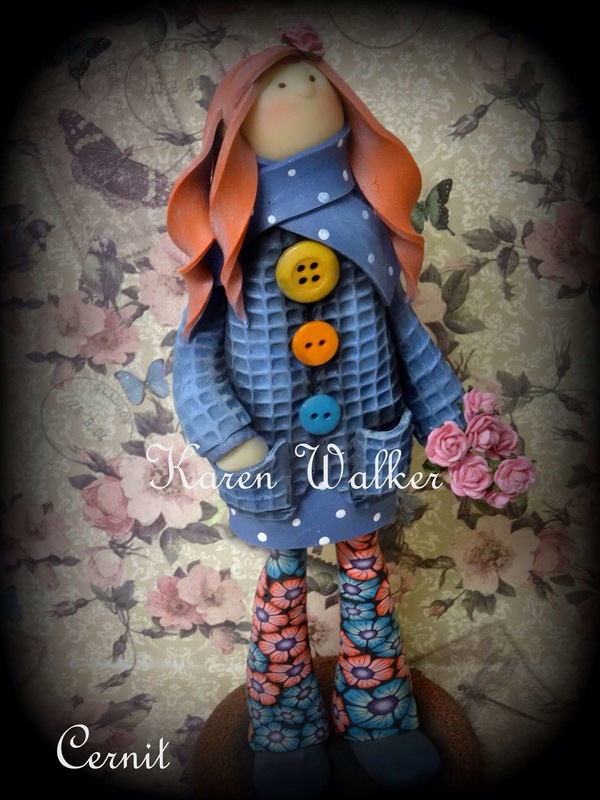 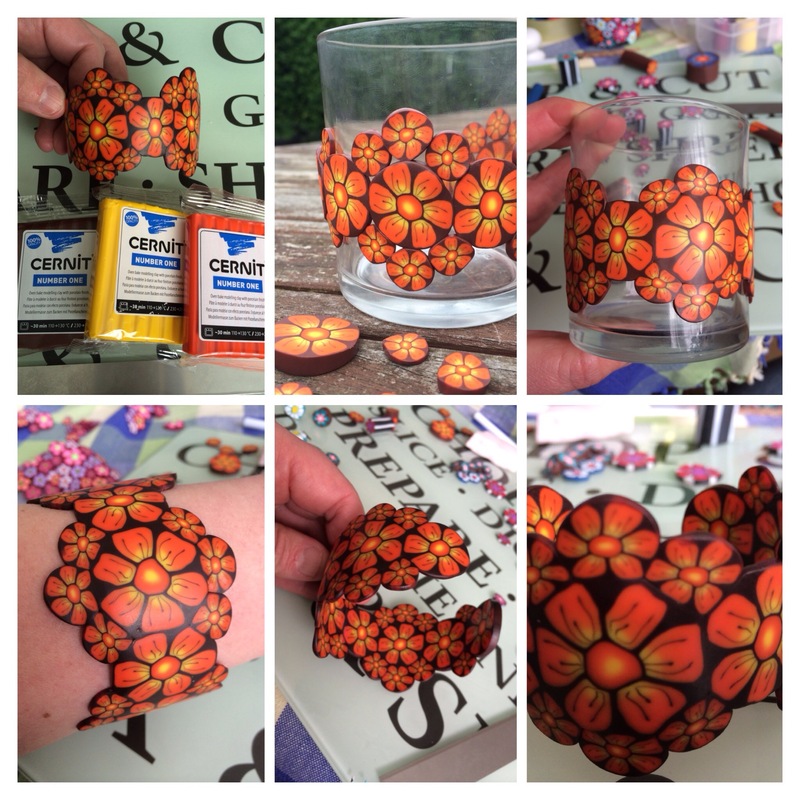 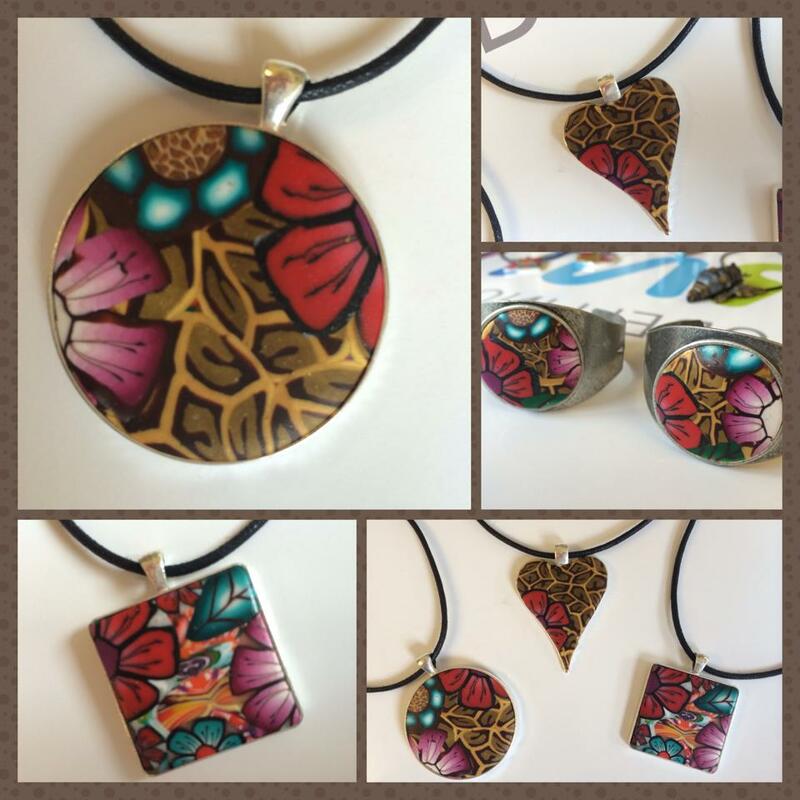 Something different to make using your polymer clay canes… Super fun/ super easy !